for $377,000. The lot size is 51 x 209. 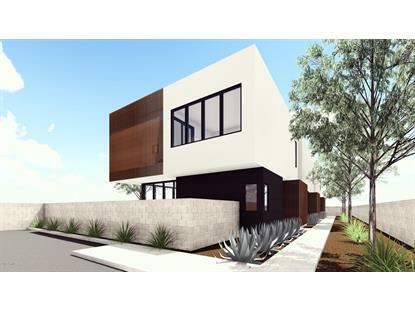 Perfect gem of an opportunity located in the heart of Tempe. This site is shovel ready and all the extensive work has been completed and permitted to build 3 single family residences. 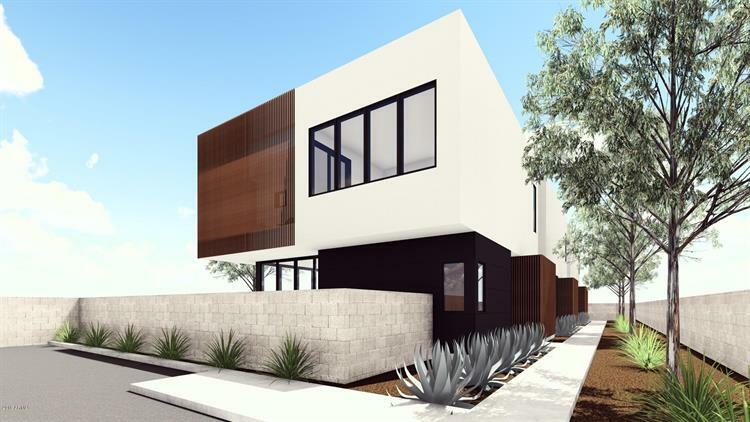 Perfect investment opportunity to create a small community that is within walking distance to ASU, Mill Ave, and everything else Tempe has to offer. Plans approved to build three stunning, 2-bed 2.5 bath units.